It’s been a week of flurrying activity, but now the Notts County game has joined in on the act too. For today, the tickets for the Iron’s trip to the 20,229 capacity Meadow have gone on sale to all away fans. The trek to Nottinghamshire to take on Martin “Mad Dog” Allen’s high-flying Magpies will be on Saturday November 26th, with a 3:00pm kick off. Scunthorpe United have been given a capacity roster of 510 tickets: although given the surprising size of Meadow Lane – further tickets may be available on the day. 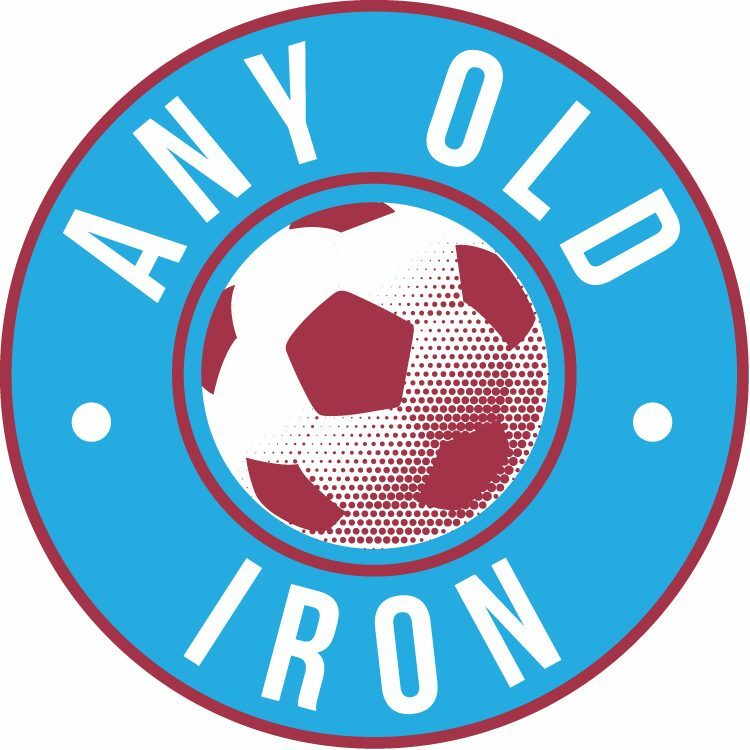 This may go beyond the Iron’s initial allocation, depending on as to how popular they are with the Scunny faithful. No doubt depending on results between now and then. Alongside Notts Forest’s City Ground: they’re the two nearest grounds in all of England, and the away supporters will be housed behind the goal – in sections of the Jimmy Sirrel Stand. And the club also seem to be implying that the tickets have already gone straight on sale to all supporters – without the usual structured arrangement from Season Ticket Holders, to Iron Members and then to General Sale. However: we all know what the club can be like, so it might be best to ring ahead to double check just in case. However, the above prices are those if the tickets are purchased in advance – for there is a saving accordingly. As such – all away fan ticket prices increase by £1 for those purchasing on the day of the game, at the turnstiles. So let’s hope we can all get there: despite 3 out of 4 Iron games in November being away from home: and in the run up to Christmas, extra expense for all hard-working ordinary supporters is the last thing any of us need. Especially 3 times over. That said – Notts County is the shortest trip, so let’s hope that with a few wins that we can still take a very good away following. And for more details on Coach Travel if applicable – then you can ring either the Club, the Official Supporters Club, or Winterton Iron for prices & availability etc.